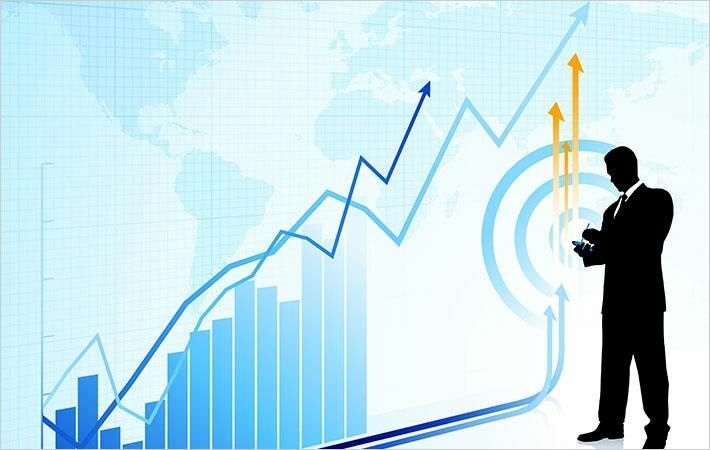 Sound macroeconomic policies and resilient domestic demand have led to growth in manufacturing and construction on the supply side, the World Bank said in its report titled ‘The Bangladesh Development updat 2019: Towards Regulatory Predictability. After a modest performance last year, export earnings and remittances have bounced back helping the rural economy grow faster. In addition, the country has substantially improved its electricity generation and a bumper agricultural harvest has further stimulated growth. Foreign direct investment (FDI) remains low at less than 1 per cent of gross domestic product (GDP). Net FDI inflow amounted to $910 million in the first half of fiscal 2018-19, compared with $823 million in the first half of the previous fiscal, according to the report. The share of machinery in total imports for leading industries like textiles, garments, pharmaceuticals, packing and leather has also declined, reaching 31.8 per cent in July-November 2018 from 55.6 per cent in 2009. For Bangladesh to be an attractive destination for industries, it is critical to make resources such as land, electricity and gas available, the report suggests. Businesses face regulatory uncertainty on various fronts that constrain investment. Inconsistencies in policy implementation can adversely affect employment growth. based on a survey of 72 businesses operating in Bangladesh, some of the issues that the report said needs to be addressed include regulatory assessment, review and overhaul of existing laws, rules and statutory regulatory orders, a website for publishing all new laws and regulatory orders, and introduction of online feedback mechanism and business-to-government feedback loops on regulatory service quality.